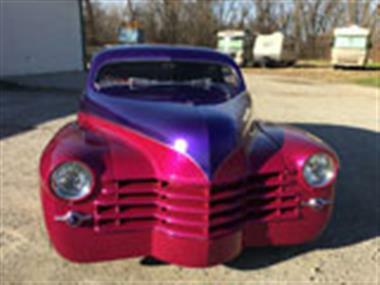 1947 Cadillac Other in Kansas City, MO for sale. Cadillac Series 62 Sedanette. 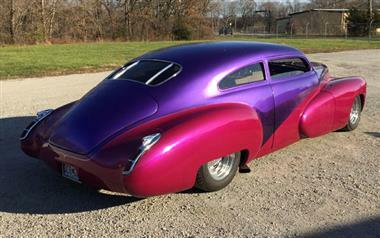 Beautiful 1947 Cadillac custom. Chopped top and nosed hood all on a 1977 Cadillac frame with air bag suspension. 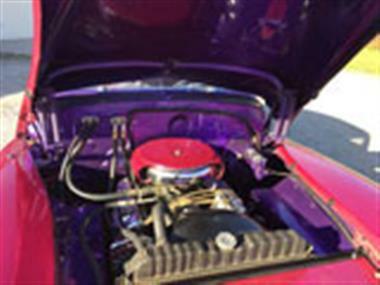 Motor is a 425 Cadillac with a 400 Turbo transmission. 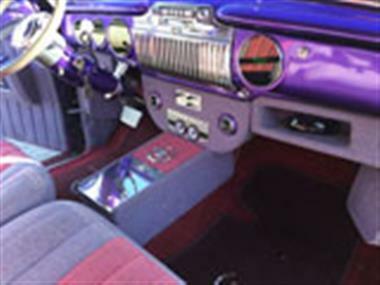 Power steering, remote power windows, power front disc brakes, remote power door openers, 6-way power seats, Beautiful interior that includes Dakota Digital dash, Biller steering wheel with tilt telescopic column, Vintage Air with defrost, AM/FM/CD with power antenna and 600 Watt Amp. Billet Wheels, Frenched headlights and license plates. Only 20,000 miles since build. All of this for $30,000. Call Phil @ 816-255-0428 with any questions,if no answer leave message.